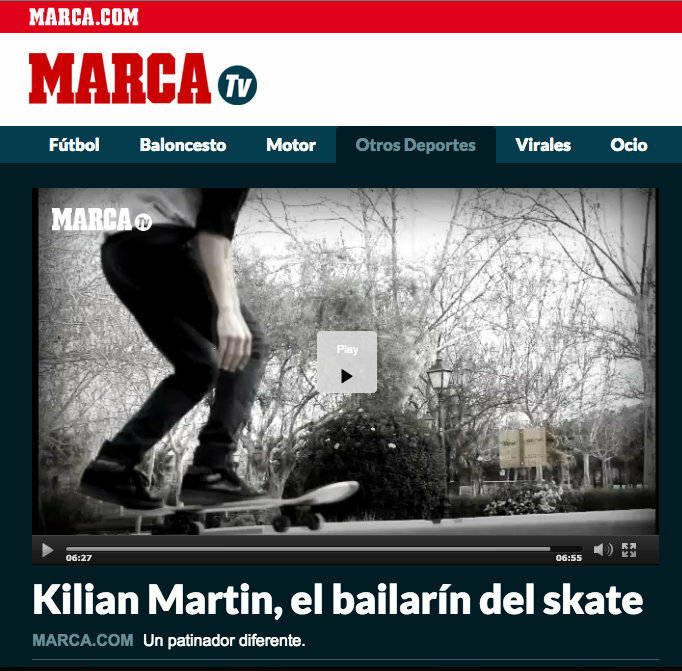 Kilian Martin Street Freestyle Skateboard Rider » Blog Archive » MARCA TV. Kilian Martin. Un patinador diferente.